Bulawayo is going to be the home of Econet's renewable energy subsidiary, Distributed Power Africa (DPA), according to Econet Corporate Communications. 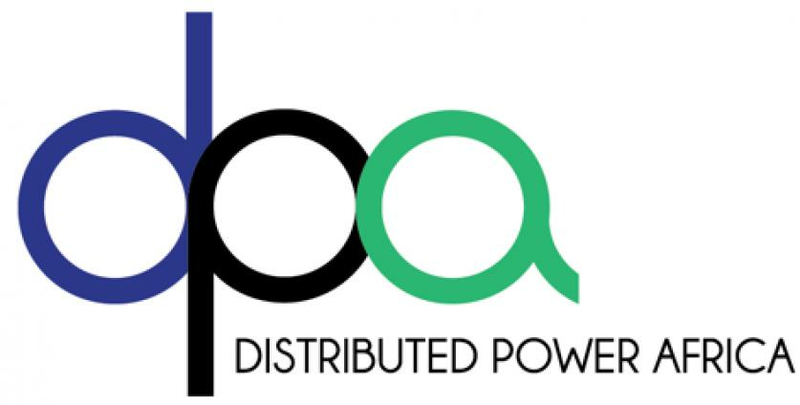 DPA is a pan-African power company with offices in South Africa and Zimbabwe, and a sales presence in Kenya, Ghana, Mauritius, Tanzania and Nigeria. DPA is currently offering solar solutions to businesses and with regards to residential it stated that it has been pitching to local property developers before extending the facility to individuals. DPA Group chief executive officer Norman Moyo says the decision to be situated in Bulawayo came from Strive Masiyiwa himself who wants to contribute and stimulate employment creation in the City of Queens (and Kings). DPA says it has stepped up its "green" campaign as it follows through with its commitment towards the adoption of clean, renewable energy in Zimbabwe. The renewable energy company has embarked on a nationwide initiative to increase access to clean and renewable energy through the provision of tailor-made solar power solutions using a lease-based model. To date, DPA has signed up several commercial and industrial clients totalling 2.7MW. These include organisations in the food, beverages and dairy sectors, schools, farms and small business enterprises. In a move that complements the government's economic recovery efforts, earlier this year DPA announced a US$250-million investment plan, based on renewable energy solar projects.